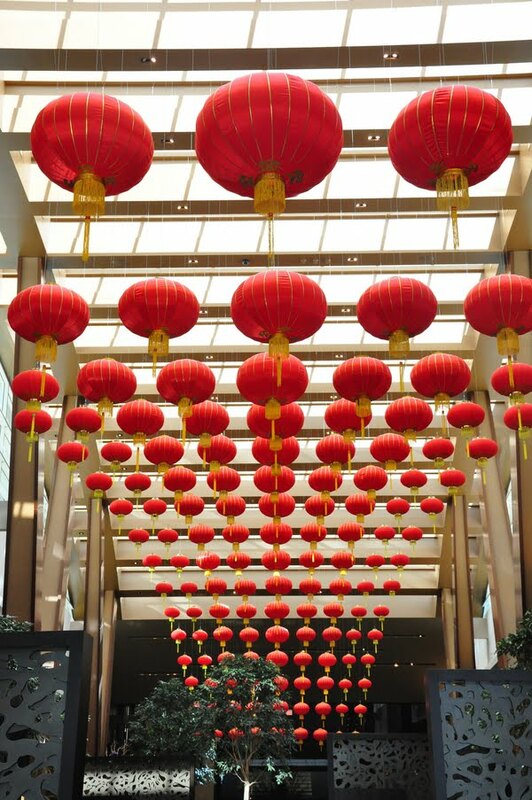 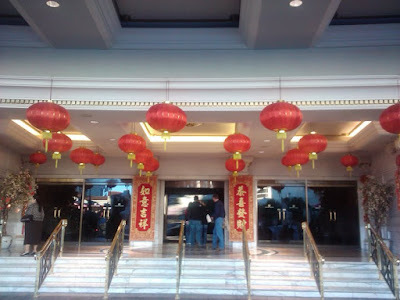 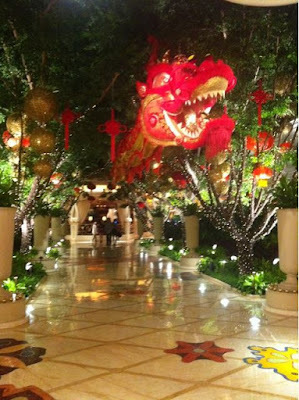 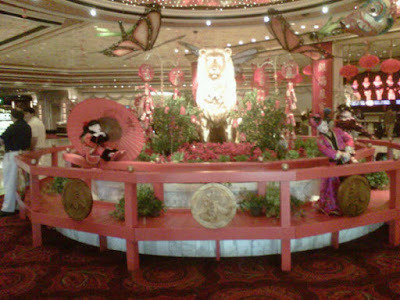 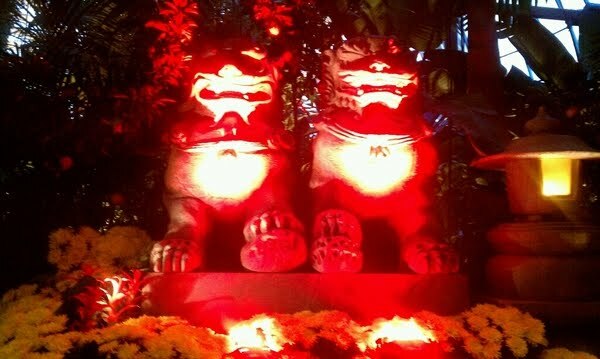 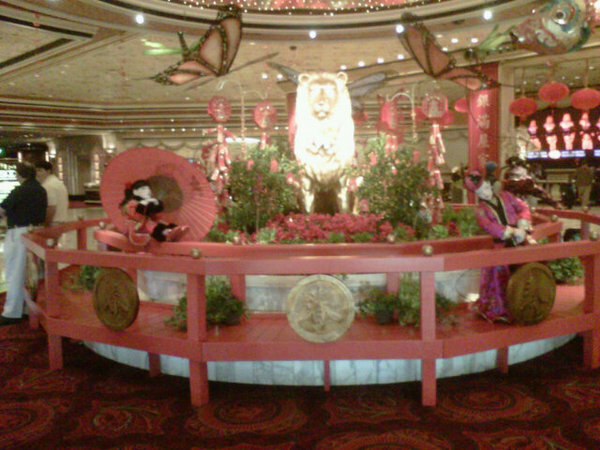 Chinese New Year is a big deal in Las Vegas. 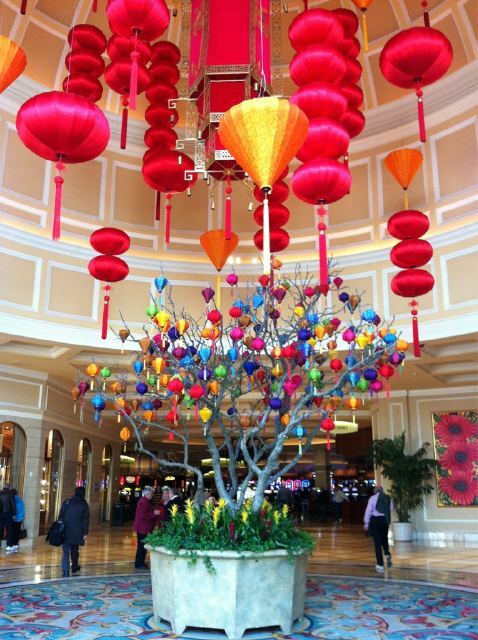 Many high rollers come from the far east to celebrate the new year, which begins on February 3rd this year. 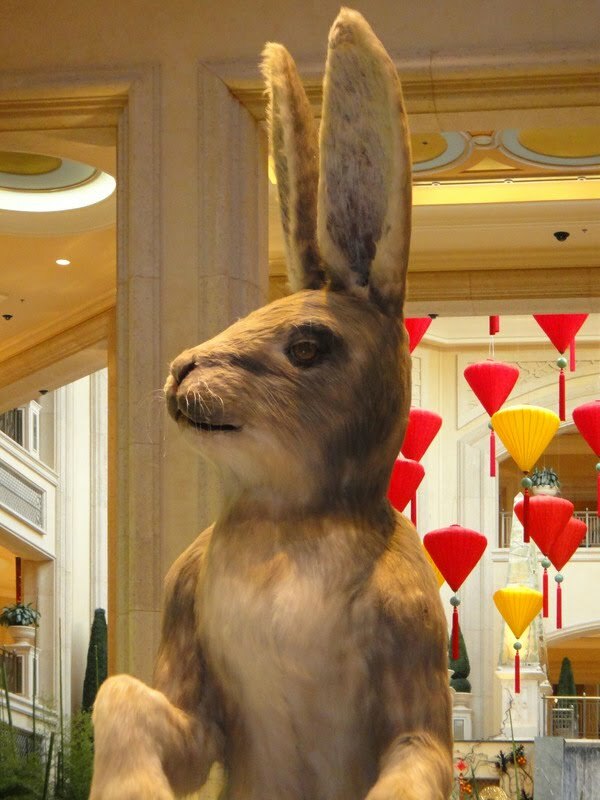 The upcoming year will be the year of the rabbit.